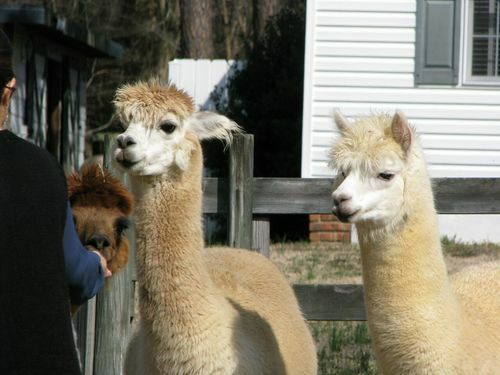 Wisolina Farm is an alpaca farm located in Wake Forest, North Carolina owned by Diane & Ronnie Ansley. 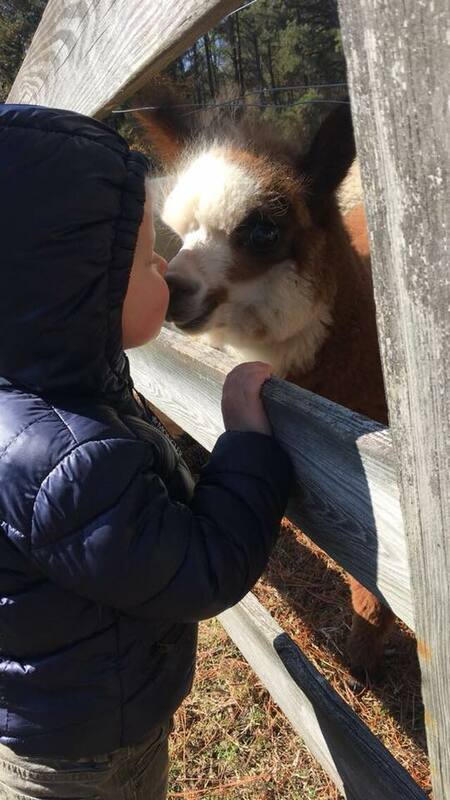 Wisolina Farm has Alpaca Experiences for people of all ages. Check out the gift certificate and tour options on our store tab. Graduation, engagement or family portraits in your future plans? Consider renting the farm for your photo shoot. Interested in celebrating a special occasion with alpacas on the farm? Contact us for options and availability. 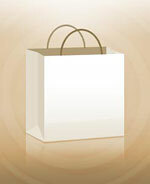 You are always welcome to shop in our store. More items will be placed online throughout 2019. 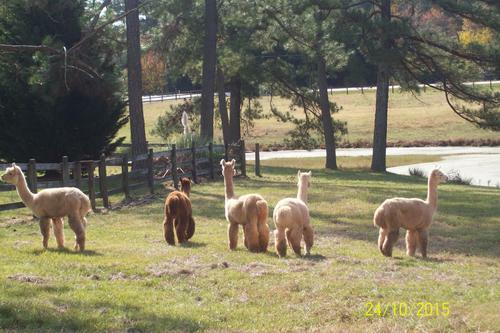 We are an alpaca farm in Wake County, North Carolina.